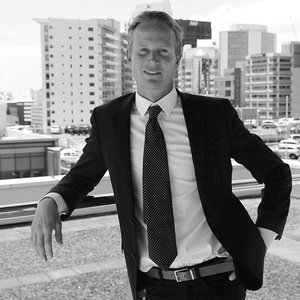 It's all about the location now and looking forward into the future of Auckland, it's clear to see that the Viaduct is going to become one of Aucklands most sought after hot spots with the ever growing tourist market, and future large scale events on the horizon. 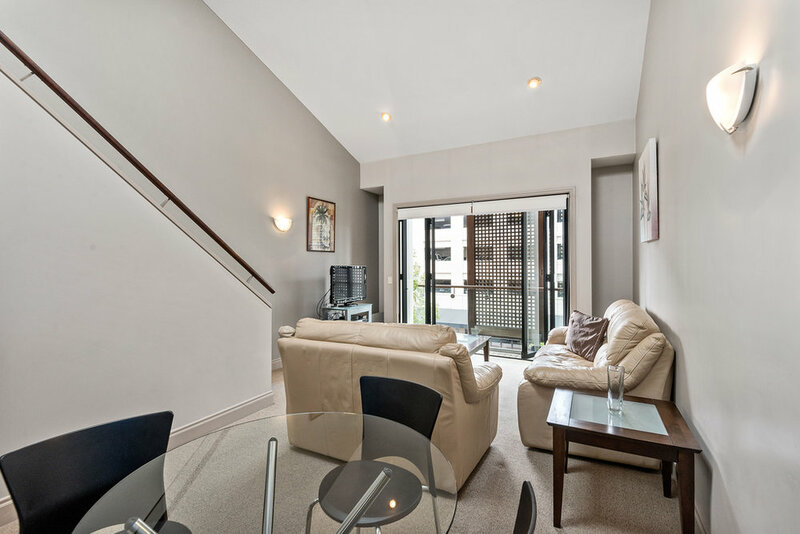 We offer to the market a one bedroom apartment with an underground car park, in the Latitude 37 building, nestled among trees and with the marina at your door step, you won't find this ambience associated with many apartment complexes in Auckland. The floor area (as per the title) is showing as approx. 52 square metres which makes for a comfortable living space for a single or couple. 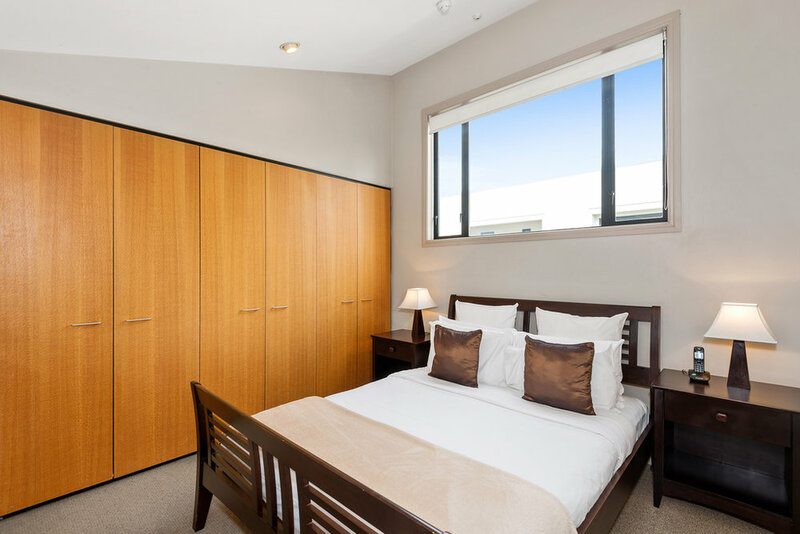 The bedroom is a mezzanine style with double wardrobes and sufficient space for a queen bed. 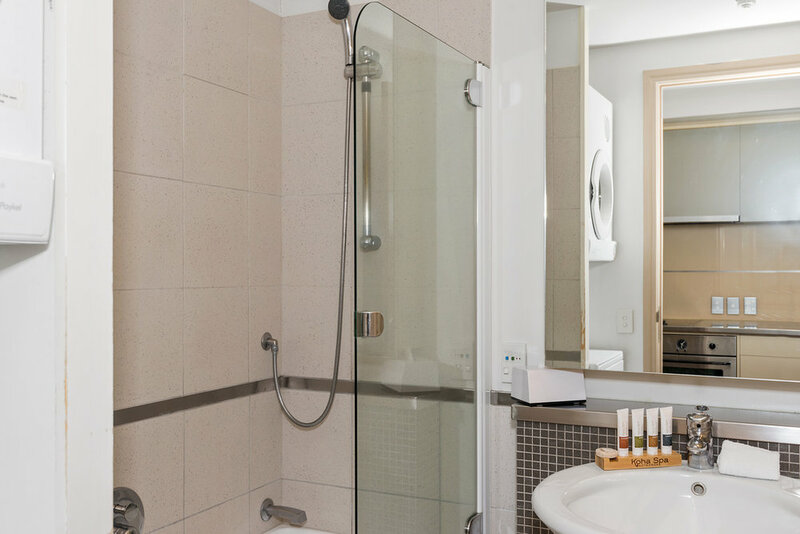 The bathroom is comfortable with a bath and washer dryer, and the kitchen is complete with standard appliances. 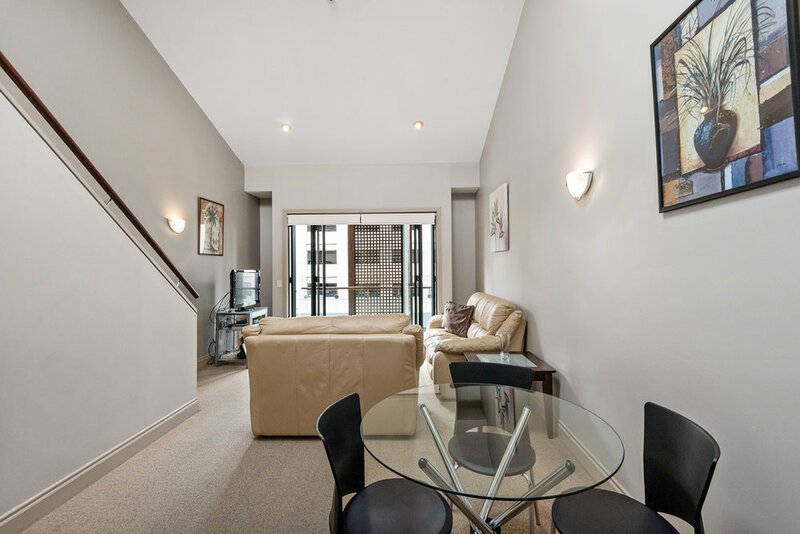 There's plenty of storage under the stairs and more cupboard space that your average one bedroom apartment. 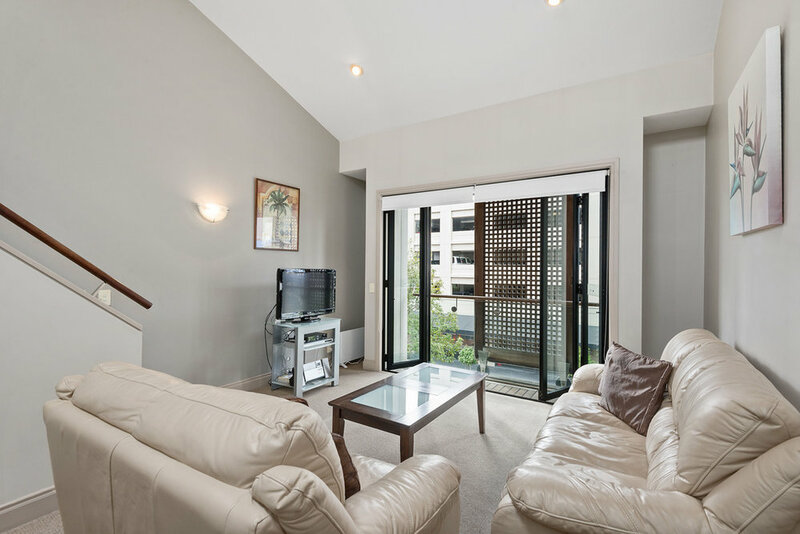 Latitude 37 is unique in offering a full onsite management service, so this could suit if you are looking for accommodation for part of the year, and wish to make income for the periods that you are not using the apartment. Alternatively ensure a secure and safe home for your child white studying, or capitalise on the hot demand for central serviced apartments.